A spate of terror attacks is beginning to cause big problems for Europe's travel companies. Shares in tour operator Thomas Cook fell 19% in London after the company said security fears were hitting its business, just as an EgyptAir flight went missing. In an earnings update Thursday, the company said bookings for the summer were 5% lower than last year. 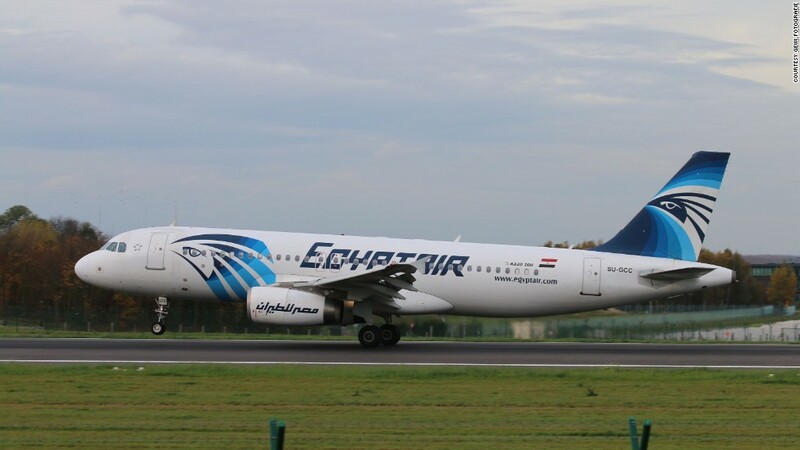 The announcement came as investors were digesting news that EgyptAir Flight 804 from Paris to Cairo had disappeared overnight with 66 people on board. The cause of the disaster is not yet clear but Egypt's top civil aviation official said it was more likely to be terrorism than a technical failure. Thomas Cook said demand for holidays in Turkey, Tunisia and Egypt is way down on 2015. All three countries were hit by by terror attacks in the past year. Turkey was Thomas Cook's second largest market last year. Terrorists killed at least 38 people at a resort hotel in Tunisia in June. A bomb in a popular tourist area of Istanbul in January killed at least 10 foreigners. And 224 people died when a plane was blown up near Egypt's resort of Sharm el-Sheikh in November. The same month, terrorists murdered 130 people in Paris. Each of those attacks hurt the tourism industry across Europe as visitors canceled trips. And more fear and disruption followed an attack in Brussels in which 31 people were killed. "We've seen a sharp decline in demand in Belgium following the tragic attack at Brussels airport in March," said Peter Fankhauser, the CEO of Thomas Cook. Thomas Cook is just one of many European travel companies to issue warnings about falling demand, and shares in other tour operators, hotel groups and airlines were falling on Thursday. EasyJet (ESYJY), Lufthansa (DLAKF), Ryanair (RYAAY) and International Airlines Group, which owns British Airways and Iberia, have all said sales are being hit as passengers reconsider travel plans because of security concerns.